This is the Official Calendar for My Classic Car. 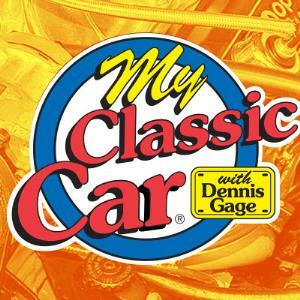 My Classic Car is hosted by Dennis Gage, the handlebar mustachioed host who takes the viewer along for the ride and keeps it entertaining with his unique perspective and enthusiasm for all things automotive. This show has something for everyone - from daily-drivers to Duisenberg’s - from local cruise-ins - to the most prestigious car shows in the world.